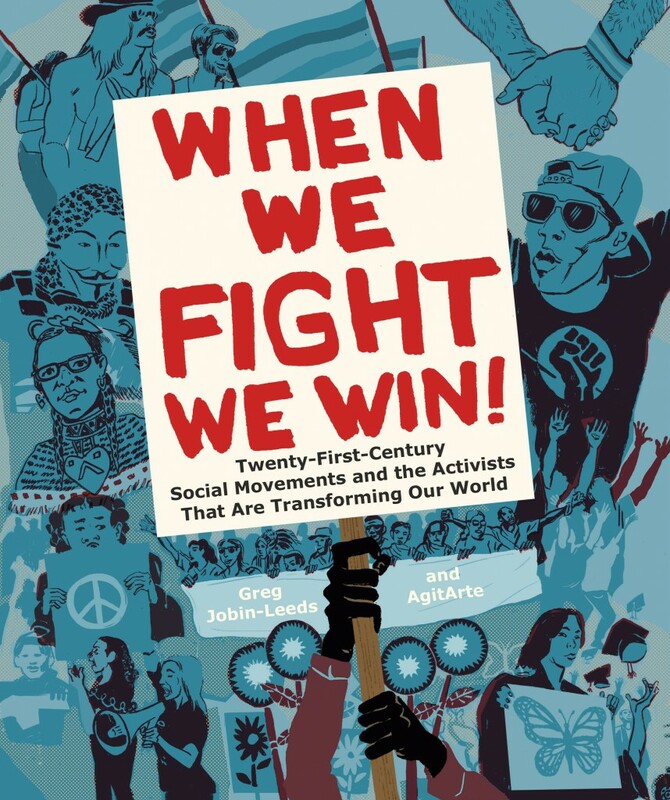 On January 14, 2016, Greg Jobin-Leeds was invited to The Vermont Conversation with David Goodman to discuss WHEN WE FIGHT, WE WIN! 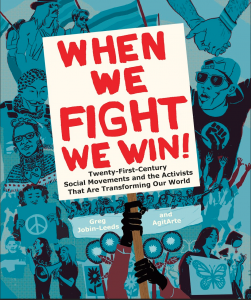 : Twenty-First-Century Social Movements and the Activists That Are Transforming Our World. Greg discusses what he has learned about how to successfully make transformative change in the 21st century. David Goodman is a journalist for national publications and the bestselling author of ten books. 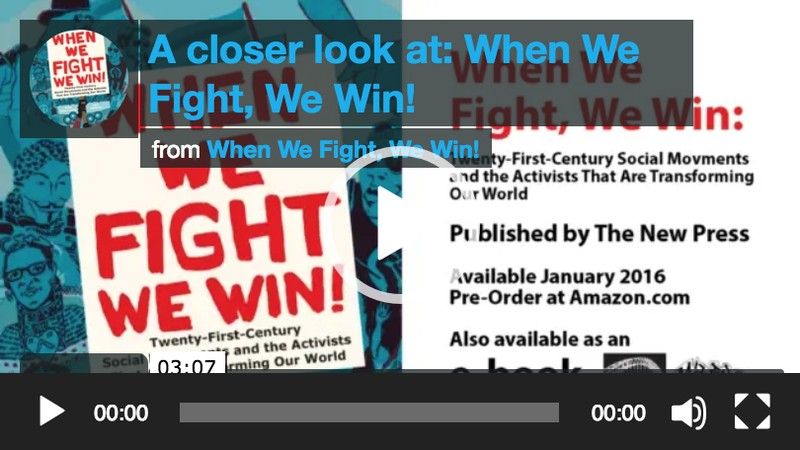 David was a writing advisor in creating the stories for When We Fight, We Win! 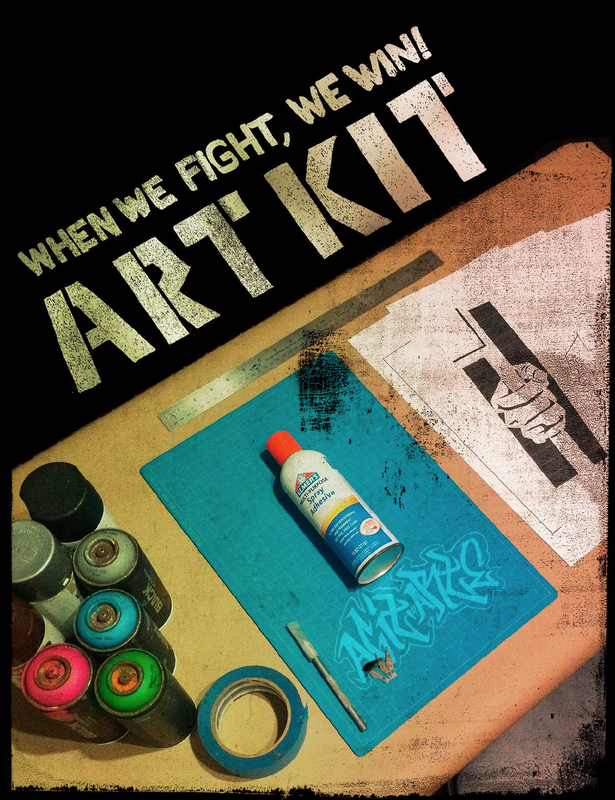 Previous: Who are the Activists Changing our World?